We get the job done right, every time! For over 35 years, West Leederville Plumbing has delivered exceptional service throughout Perth and surrounding areas. Having completed his apprenticeship through West Leederville Plumbing, the business is now owned and managed by Ross Vermaak. Always first on site and last to leave, Ross is completely dedicated to his business and is often heard demanding nothing less than perfection from his team. We are committed to getting the job done right, every time! We have over 35 years experience with jobs of all kinds from the ground up from new buildings and existing properties, and have a reputation for getting the job done right. West Leederville Plumbing caters for all your residential plumbing needs from stormwater, renovations, water and gas services to sewerage. No job is too big or too small. 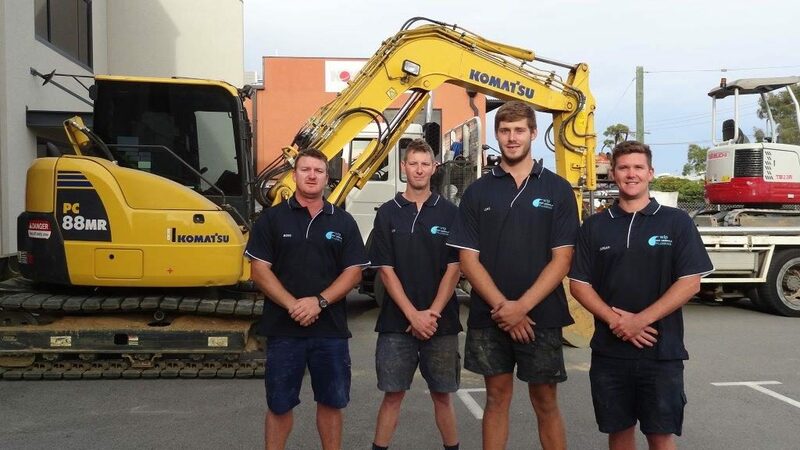 Whether it’s blocked drains or burst mains, West Leederville Plumbing can get the job fixed on time and within budget. We will be out of your home before you know it. 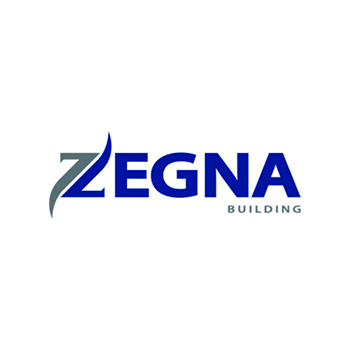 Zegna has been using the services of Ross at West Leederville Plumbing for 3 years building multi apartments, commercial factories and industrial projects. In that time I have experienced excellent service, competitive pricing and a very high standard of work. They are very professional in their approach and delivery and are always willing to go over and above to what is required. Ross and his team have a strong understanding of all facets of building, plumbing, stormwater, gas and fire with a big emphasis on ownership, they take pride in all their projects and work very hard to look after their client. I highly recommend Ross and his team and I look forward to working with them for many years to come. 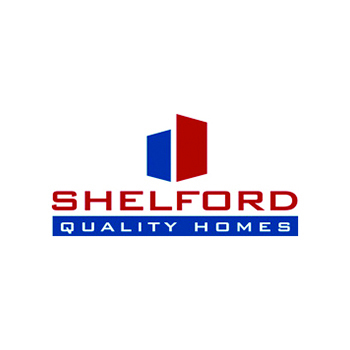 As the Contracts Manager at Shelford Constructions I have had the pleasure to work alongside West Leederville Plumbing on a number of Commercial Projects. West Leederville Plumbing always provides a professional plumbing service, to the highest quality. Ross and teh team are always willing to assist with any issues that arise and undertake their works with a no fuss, customer focussed attitude. Their commitment to quality, safety, and customer service is never in doubt. Having had many years of experience with many different contractors West Leederville Plumbing for all your gas and plumbing requirements. 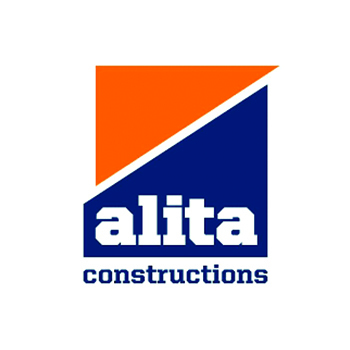 West Leederville Plumbing has worked successfully as a subcontractor for Alita Constructions for approximately 7 years. 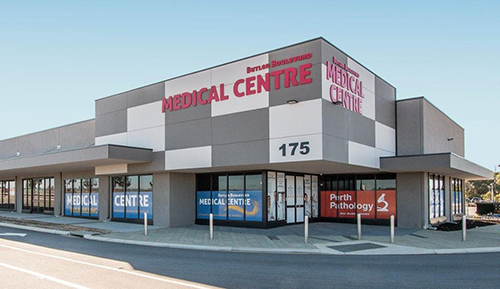 Throughout this time, West Leederville Plumbing has proven to be accomodating, professional and competitive in the market, whilst completing work to a high standard. I have no hesitation in recommending West Leederville Plumbing for continuing involvement in the industry. 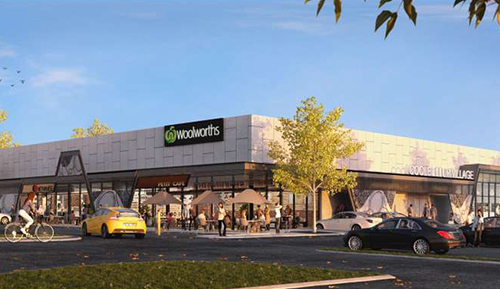 West Leederville Plumbing has been carrying out work for commercial builders, Vespoli Constructions, for a number of years. 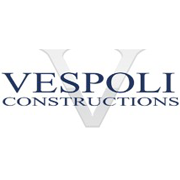 Over this period of time they have been servicing Vespoli Constructions, we have found them to be extremely professional and responsive in carrying out works and assisting us in designing and problem solving. We have found company owner Ross Vermaak to be experienced, knowledgeable, efficient and dependable. 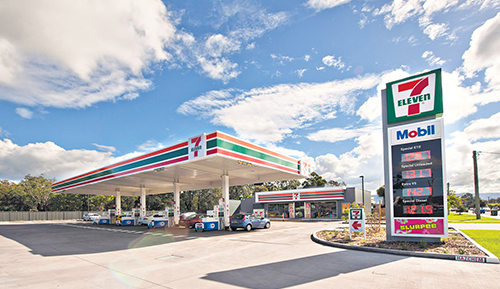 We would recommend West Leederville for all your plumbing needs. As a builder in the Perth Housing Sector, West Leederville Plumbing have been subcontracting for my company for approximately 30 years. I have always found West Leederville Plumbing’s pricing and efficiency first class. If booked to complete work on a particular date they are always on time, and with quality tradespeople. Ross Vermaak is always contactable, personable and conscientious. West Leederville Plumbing are also efficient in follow up work and any maintenance should it occur.